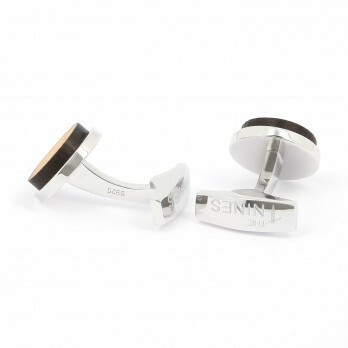 The incomparable diversity of our The Nines cufflinks allows you to always find the right pair for your shirt cuffs. 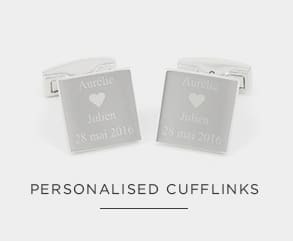 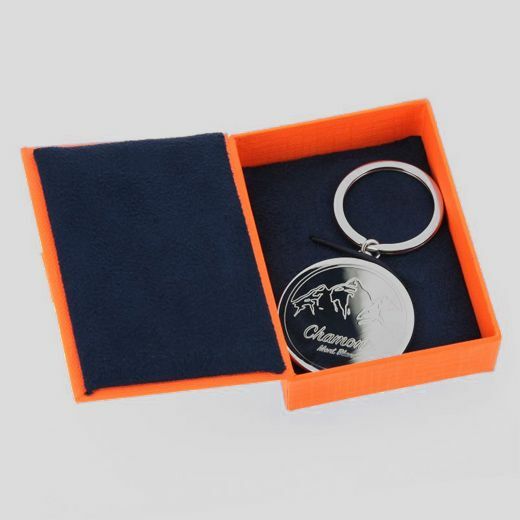 Our collection ranges from timeless and elegant cufflinks in sterling silver to novelty cufflinks that depict your profession or your various interests, or ones that you can customise as you see fit from our Bordeaux workshop. 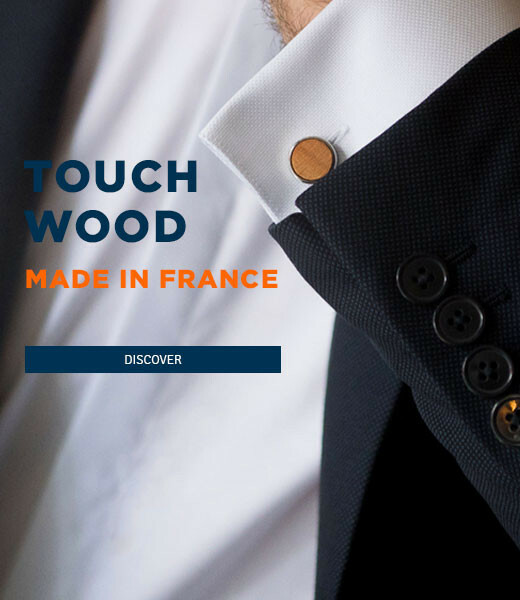 Let yourself be enticed by the natural charm of our collection of Made In France wooden cufflinks. 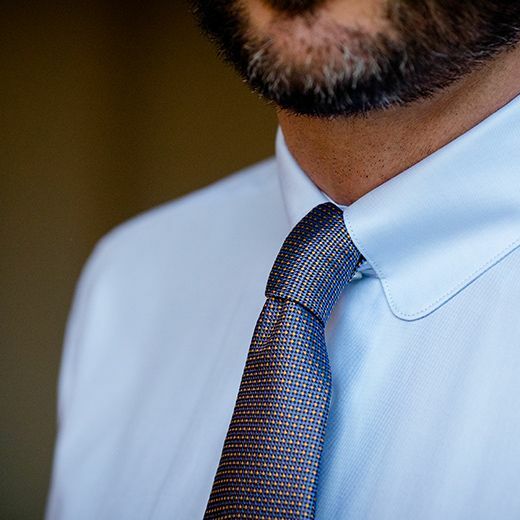 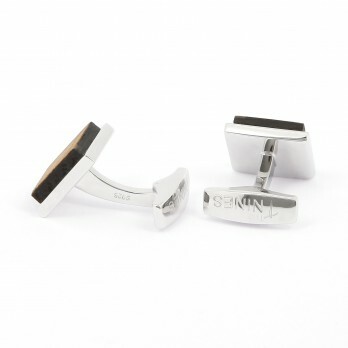 The Nines has specialised in cufflinks for more than ten years. 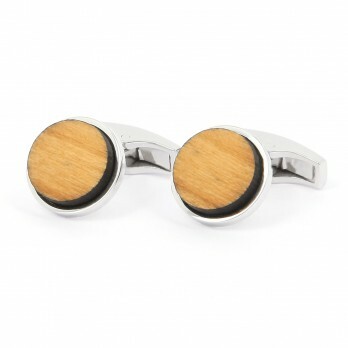 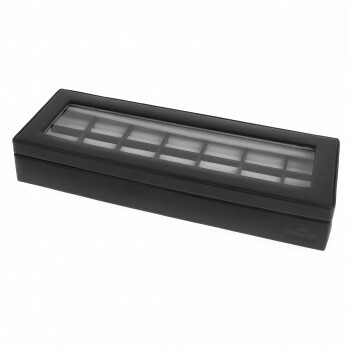 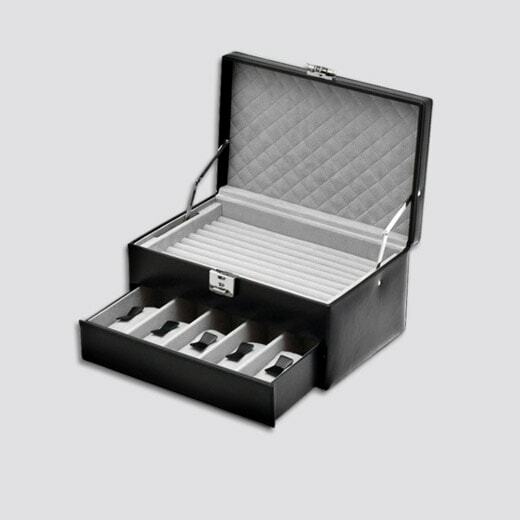 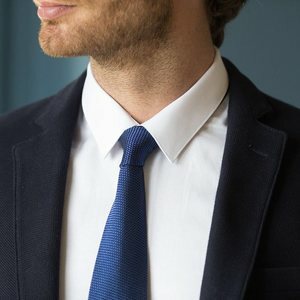 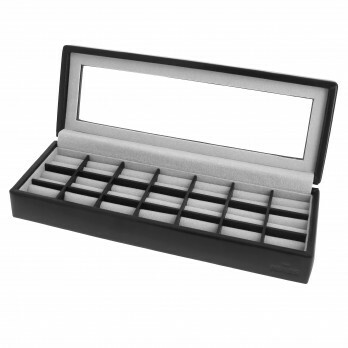 Whether you are looking for a classic model or a trendy one, we offer you a large range of cufflinks, tie clips and trimmings. 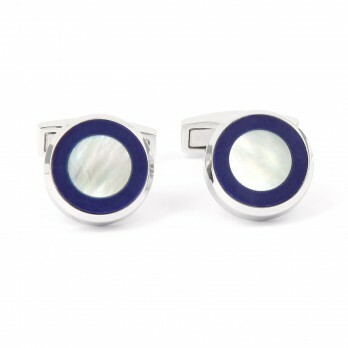 Choose between the whimsy of novelty cufflinks or the elegance of solid silver cufflinks. 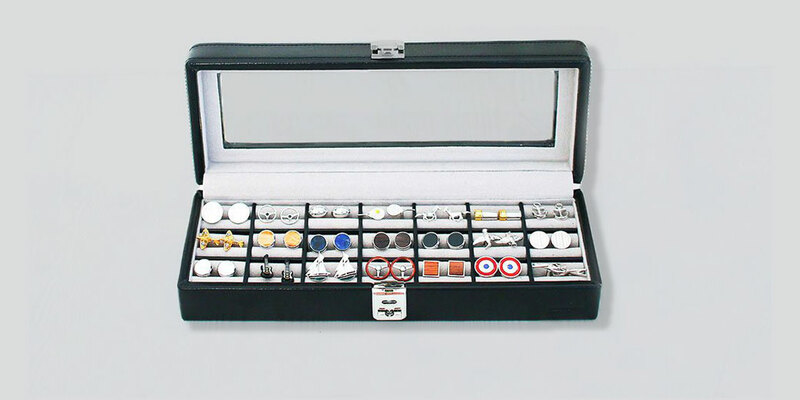 Whatever your preference, we invite you discover our world of cufflinks. 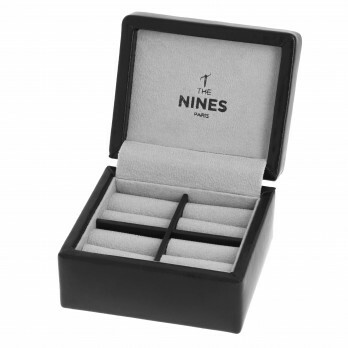 Travel and discovering new horizons is at the heart of The Nines' universe. 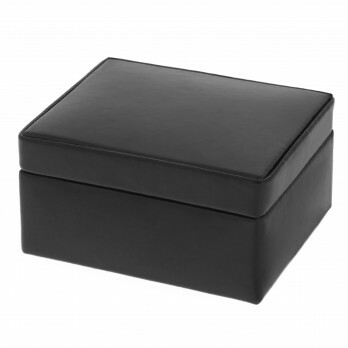 All our collections are inspired by journeys from around the world. 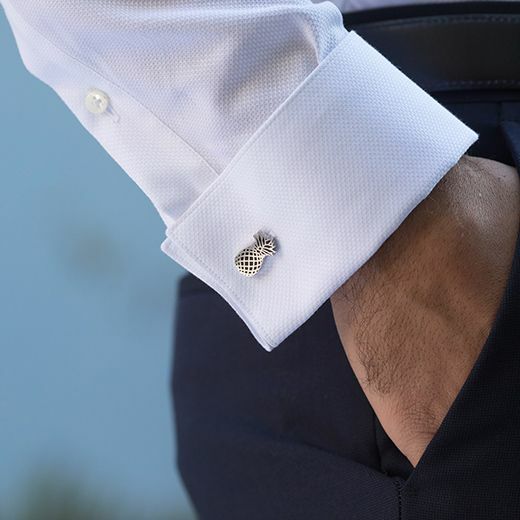 We would like to share with you this passion through our cufflinks, which transport you from one end of the world to the other. 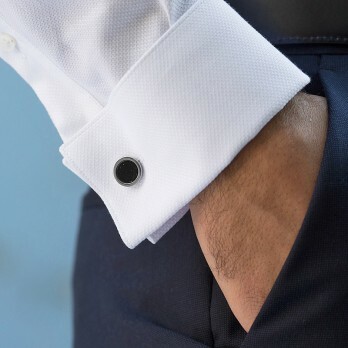 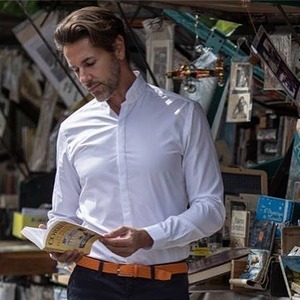 Whether it is through our imaginative designs or the use of materials than can only be found in certain parts of the world, our cufflinks will take you to other latitudes. 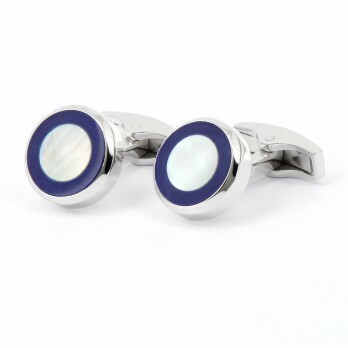 The return to childhood and a journey to the future are a veritable source of inspiration for our brand's collection of cufflinks. 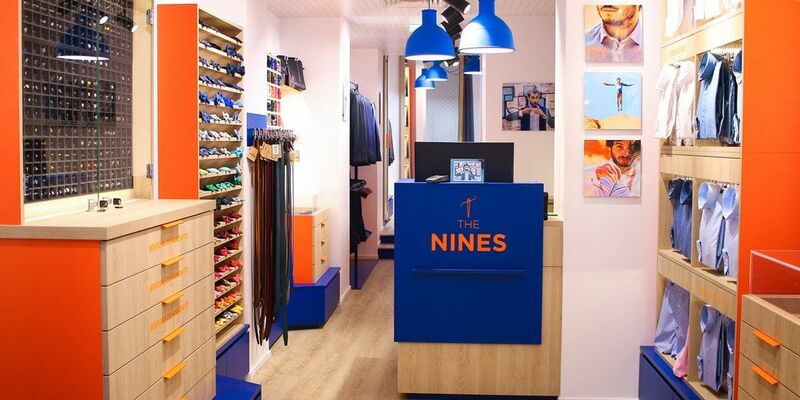 Whether you are feeling nostalgic for childhood innocence or a fan of science fiction, The Nines has what you are looking for and will open the doors to its time machine. 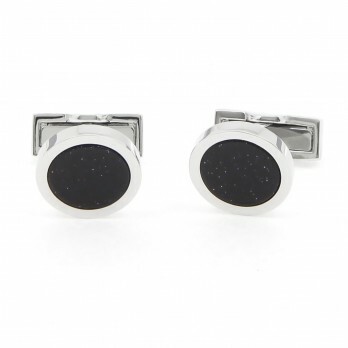 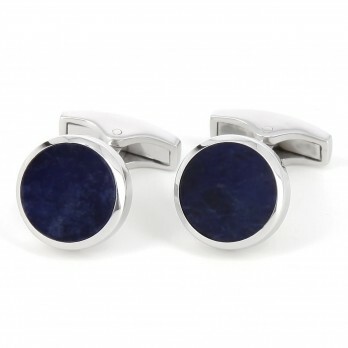 Cufflinks are a small detail when it comes to your appearance, but they allow you to distinguish yourself. 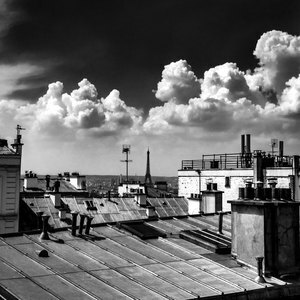 Thus, thanks to this vision of a small detail in your everyday life, it is possible to escape to new horizons or to be caught in a few moments of reverie. 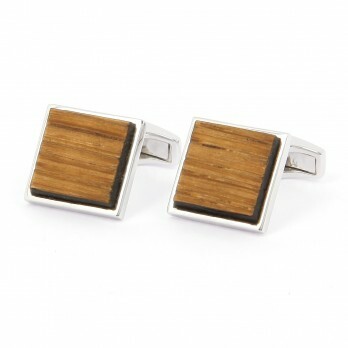 By choosing cufflinks that suit you best, you can travel in your world and escape the mundane.